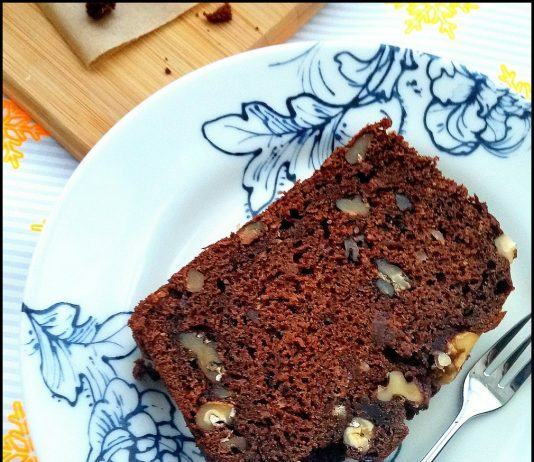 Date and Chocolate Loaf Cake…Happy New Year!! 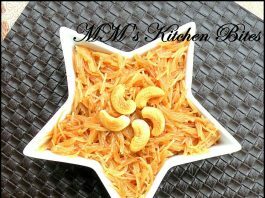 Jhatpat Meethi Sevviyan (Quick Fix Sweet Vermicelli)…never stop at one!! 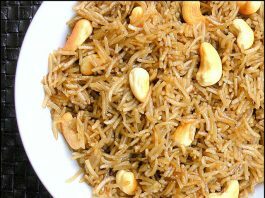 Meethe Chawal /Gur Waley Chawal (Sweet Jaggery Rice)..Happy Baisakhi!! Green Beans Thoran/ Green Beans Stir Fried With Coconut…Kerala, take 2, action!! 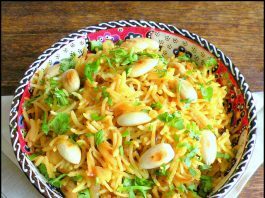 Saffron rice…kuch peela ho jaye!! Hummus…this or that…no right or wrong!! 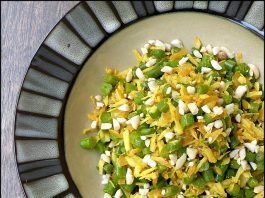 Raw Mango Rice…declaring Spring today!! !